Cocktails have muddled histories. In today’s cocktail renaissance, recipes are well-documented, and origins are easily traceable. But go back 100 years or so, and that was not the case. The Negroni, a classic, refreshing apéritif, is no exception. While its accepted history sounds like a sketch from The Dean Martin Show, Wikipedia cites a member of the Negroni who contests this story. But multiple other sources, however, stick to the original one, including this book, which seems to be held up as the definitive history. FLORENCE, ITALY (C.1920) — Count Camillo Negroni strolls into Bar Casoni for a drink. He wants an Americano (another drink with its own interesting history), but the combination of Campari, sweet vermouth, and soda water isn’t going to cut it. He tells the bartender to use gin in place of the soda water. You see, Camillo was something of a badass. He had spent time in the American West riding the range and, according to some accounts, worked as a rodeo cowboy. Indeed, even when back in Italy, he still dressed the part. 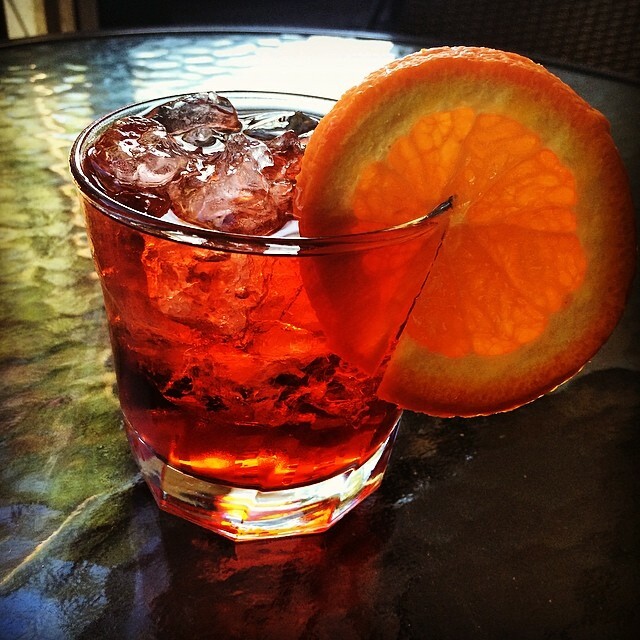 The Negroni soon rose in popularity around Italy. In 1947, Orson Welles took it mainstream when he endorsed it saying, “The bitters are excellent for your liver, the gin is bad for you. They balance each other.” Hopefully, it went better than his other endorsements. Add all of the ingredients into an tumbler filled with ice. Stir briefly, and garnish with an orange twist. IMPORTANT: This is a simple recipe, but getting the proportions right is essential — overpouring one ingredient by even a splash can throw the whole drink off balance. Swap the gin for vodka, and you have a Negroski. Add soda water to get a few extra miles out of it for refreshing summer sipping. Serve it straight-up in a martini glass, if that’s your thing.